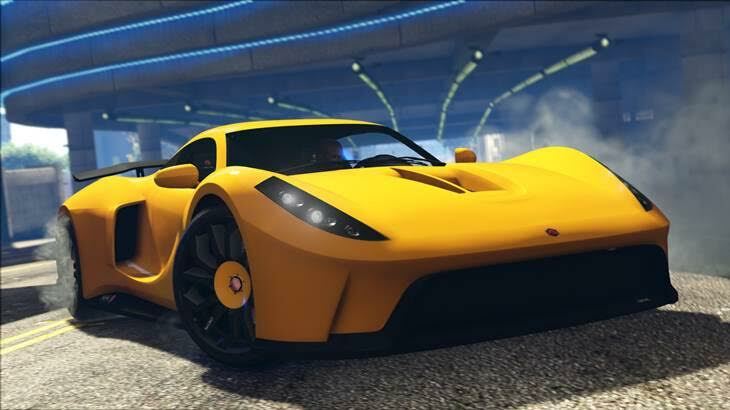 Rockstar has dropped a whole bunch of new sports cars into GTA Online with a brand new update. 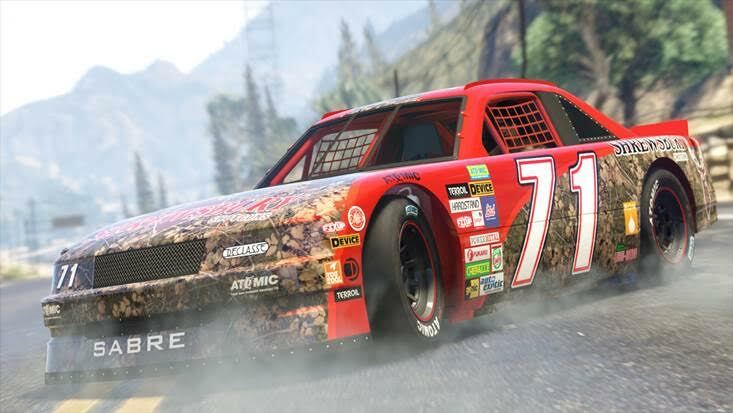 Update: The San Andreas Super Sports Series update includes 12 new vehicles and focuses on races, with additional modes like Target Assault and a bunch of racing outfits included. There’s double RP and cash for taking part in the Hotring Circuit mode for up to 30 players from today until March 26. From April 3 the new Target Assault mode will go live, which is “a frantic race for up to 8 teams of 2 players each, where Gunners are tasked with destroying targets to score points from a mounted gun, while the Drivers outmaneuver the opposition for further points on each lap”. 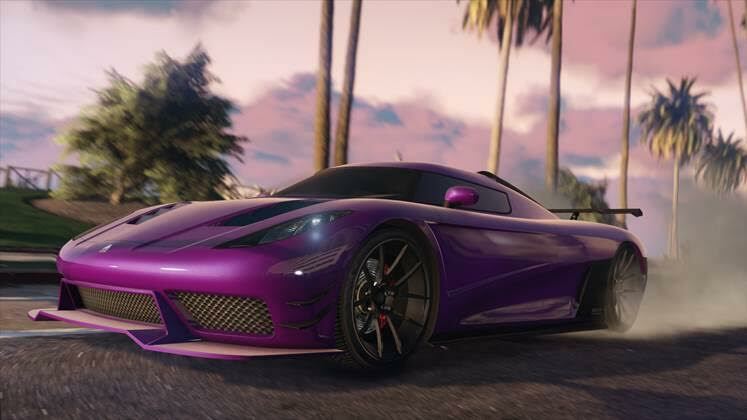 From May 1 Special Vehicle Races will include 10 vehicles from The Doomsday Heist and from May 29 seven new Transform Races will be added to GTA Online. This week’s Premium Race is Threading the Needle and the Time Trials is Down Chiliad. 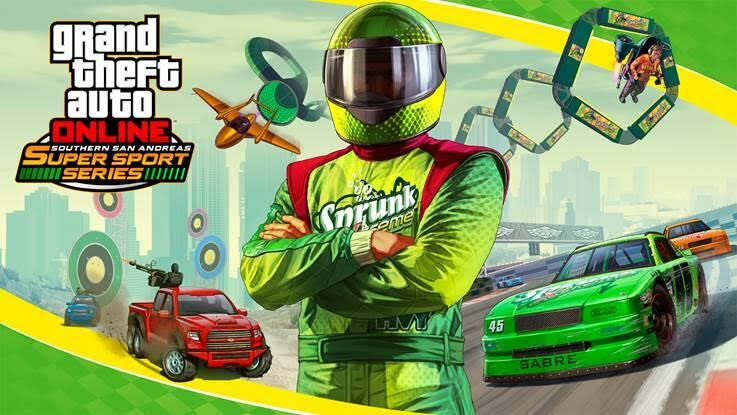 That should keep you all busy while you wait for GTA 6 news, eh? 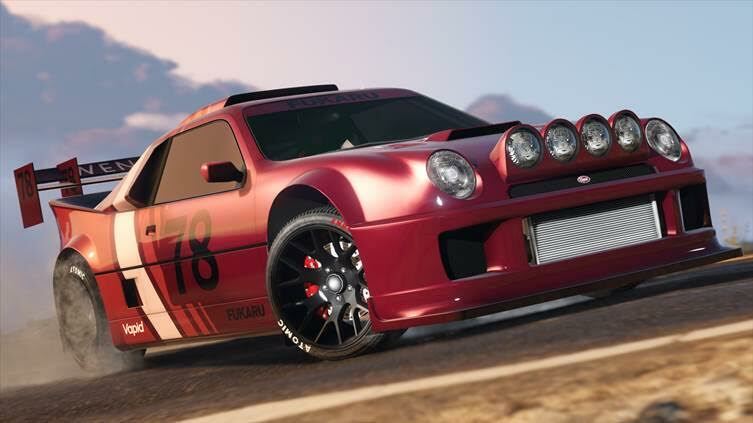 Original story: As leaked by FoxySnaps, some of the vehicles are brand new while others are variations on cars we’ve already seen in GTA Online. 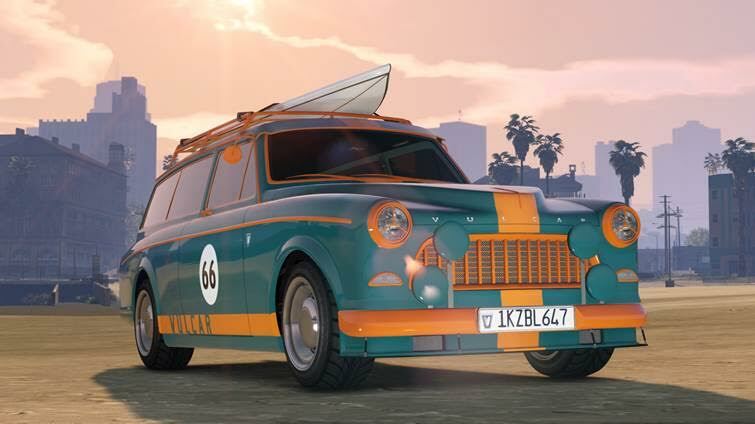 You can check the leaks of the Caracara, Cheburek, Dominator 3, Ellie, Entity 2, Fagaloa, Flash GT, GB200, Hotring, Issi 3, Jester 3, Michelli, Sea Sparrow, Taipan, Tezeract and the Tyrant below. Expect a drip feed of updates over the next couple of months. Rockstar releases new content every Tuesday.